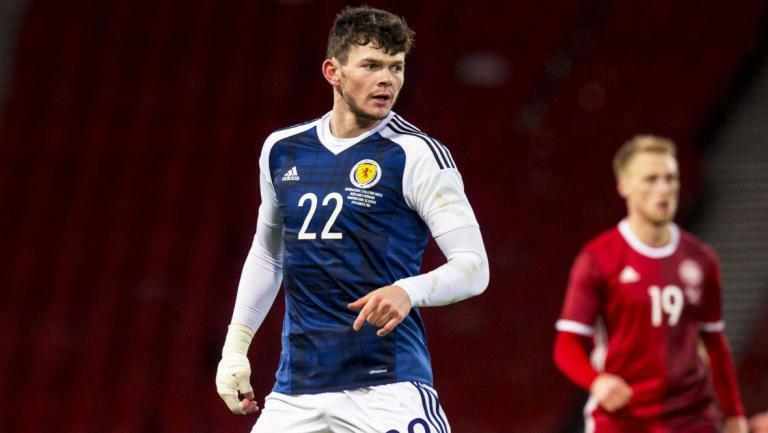 Scotland player Oliver Burke made a surprising switch to Germany to play in the Bundesliga. Burke move to RB Leipzig on a £13 million deal. The winger, who scored his first goal in German football this weekend, said RB Leipzig was everything he was looking for. The 19-year old made the switch in August, leaving a host of Premier League surprised. Bundesliga giant Bayern Munich were interested in the youngster, but he preferred Leipzig. Burke raised headlines when he scored four goals under Phillippe Montanier for Nottingham Forest. He flew to Germany to meet with RBL executives and sporting director Ralf Rangnick. The Scottish player said: “We were on the plane and they were showing me how they play as a team and, literally, I looked at it and smiled. It was amazing,” Burke said. He said he was wowed with preparations for him, and how he felt wanted. With Werder set to play Leipzig soon, you can click this link to see ticket avaiability to see this young prodigy in the flesh. The young player has featured three times this term in the Bundesliga, making an instant impact on his debut where he got the only goal against Dortmund. He started from the bench in the game, replacing Naby Keita. He started from the bench against Borussia Monchengladbach, but got his full debut against Koln where he got a goal in four minutes. RBL continued their unbeaten run, and Burke has been enjoying his stay in Germany so far.